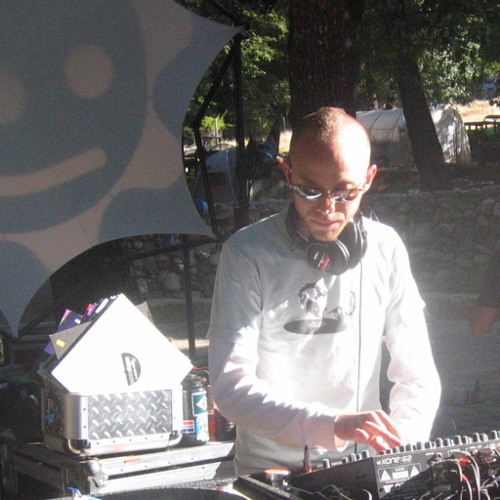 For over a decade Lick the DJ has been playing on the same continents as Carl Cox, Richie Hawtin, Chris Liebing, Trentemøller, Adam Beyer, Bassnectar, Daft Punk, Missy Elliott, Britney Spears, and many more. While in Berlin during the temperate summer of 2011 he successfully visited the headquarters of M-nus Records and was refused entrance to the world famous Berghain night club. He did, however, get into Twilo three separate times in the '90s.